Becker Vineyards’ Port & Stilton Cheese Tasting returns this Saturday from 10:00 a.m. – 6:00 p.m. and Sunday from noon until 6:00 p.m. The port sampling is complimentary but regular wine sampling fees do apply. 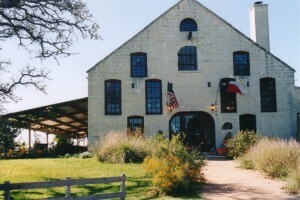 The winery is located off Hwy 290 on Jenschke Lane. For information, call 830-644-2681.